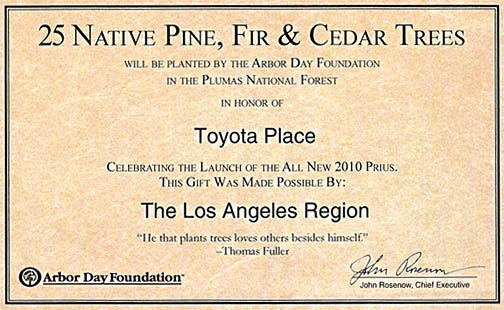 Unlike other dealerships, we connect with our customers on a personal level. 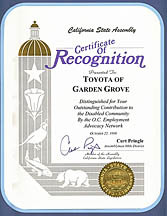 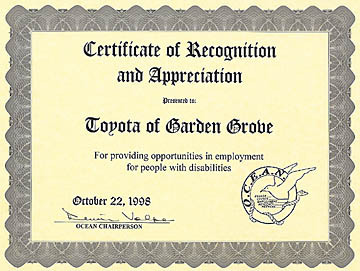 Toyota Place of Garden Grove is very involved in our community and takes pride in supporting local organizations in Orange County and other regional areas. 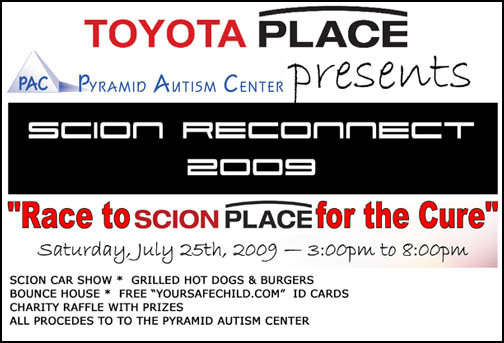 Over the years, we have helped out with numerous causes in Southern California and even hosted a “Race to Scion Place for the Cure” to raise money for autism research. 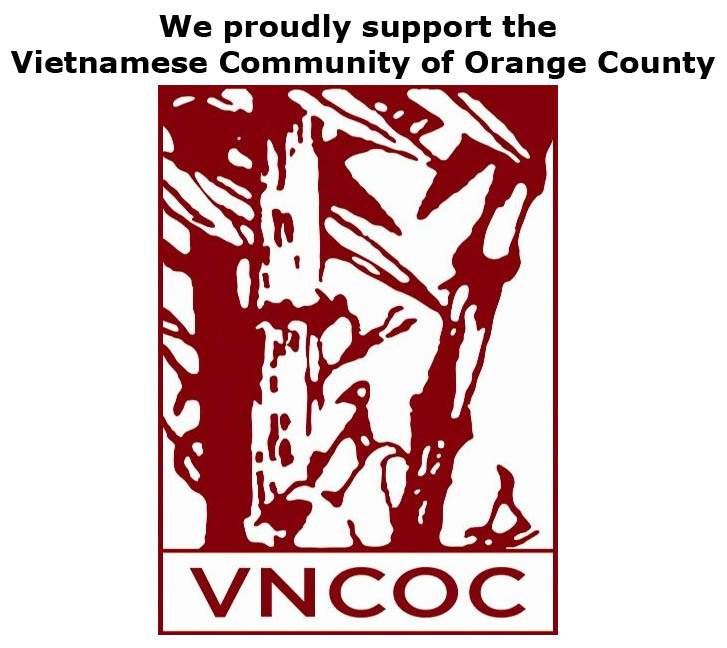 If you would like to get involved but don’t know where to start, contact us today!